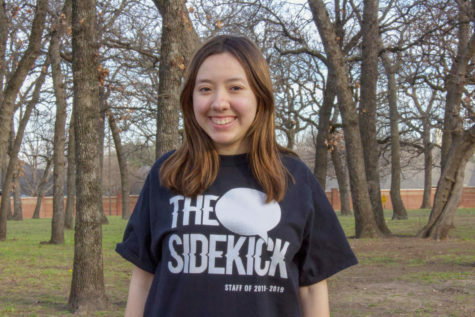 Sofia Guerrero is a senior third-year staffer and the Co-Student Life editor for The Sidekick newspaper. She is an aspiring journalist and pianist and also enjoys acting and filming. To contact her, email her at [email protected] and follow her on Twitter at @sofia_i_g.